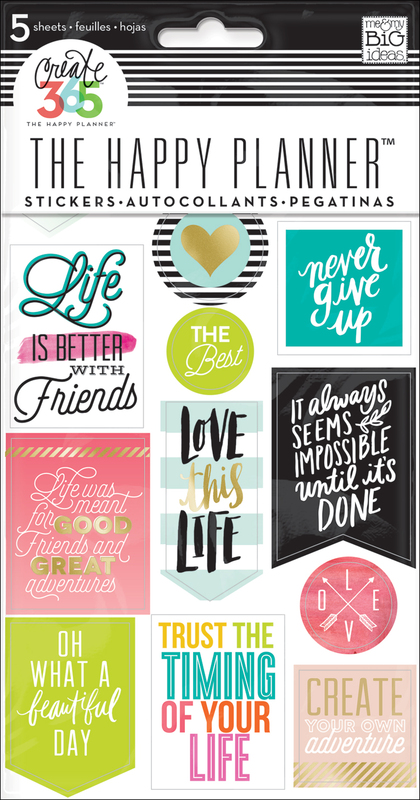 The brand new Happy Planner™ accessories that debuted at CHA will be available in our online shop @ 8am PST / 11am EST. The ladies on the Design Team will be participating in an Instagram Hop giving you the scoop and a closer look at all the new stuff. #TheHappyPlannerIGchallenge commences! Be sure to download the free printable so you can add it into your own Happy Planner™ and get started today! Woo hoo! 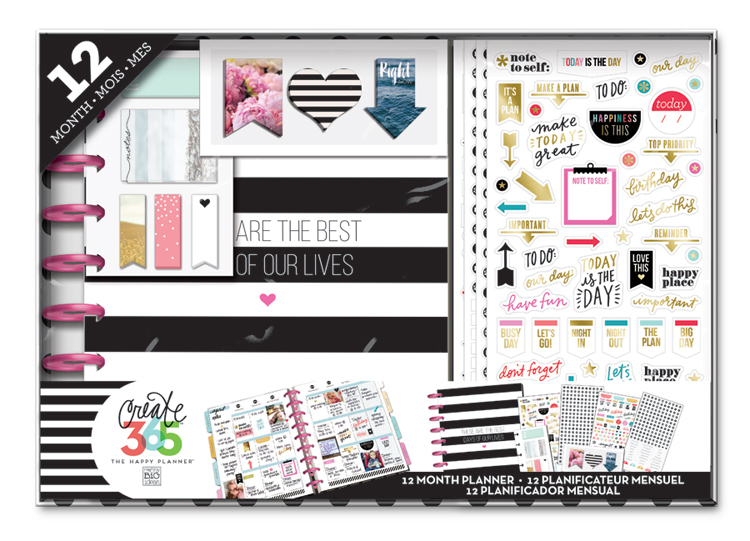 We're sharing this gorgeous first week of February Happy Planner™ layout by mambi Design Team member April Orr, which is BURSTING with beauty and inspiration to kick off the month! "I am not a pink girl, but I am CRUSHING on this mint, pink, and gold color combo. 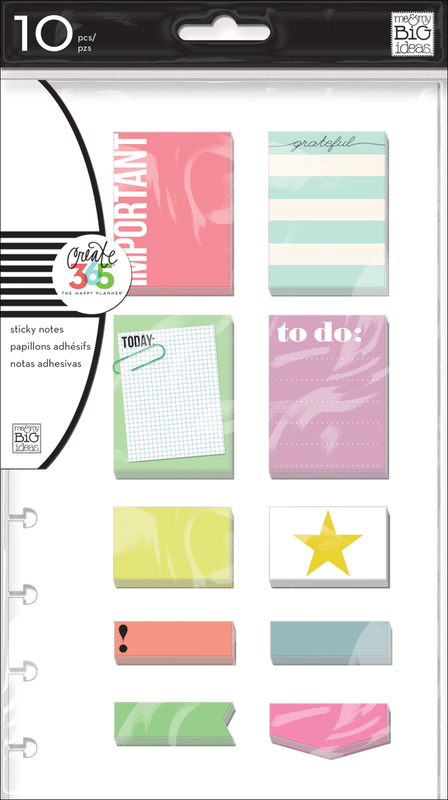 I'm also loving using The Happy Planner™ sticky notes as checklists (taped them down). Oh, and another birthday boy in our house. Heh!"